Delivery of the yacht, which is under construction at the AES Yacht shipyard, is expected in the first half of 2018. M/Y Day’s is expected to be delivered in 2018. CCN Yachts, in cooperation with the Turkish shipyard AES Yacht, unveiled a custom 223-foot superyacht, part of the all-new explorer vessel range from Ice Yachts. CCN Yachts, part of CCN Investment Holding, decided to build M/Y Day’s as the first unit of Ice Yachts, which ranges from 213 to 246 feet, in collaboration with the AES Yacht shipyard. CCN Yachts and the client appointed Burgess as the central agency for brokerage. 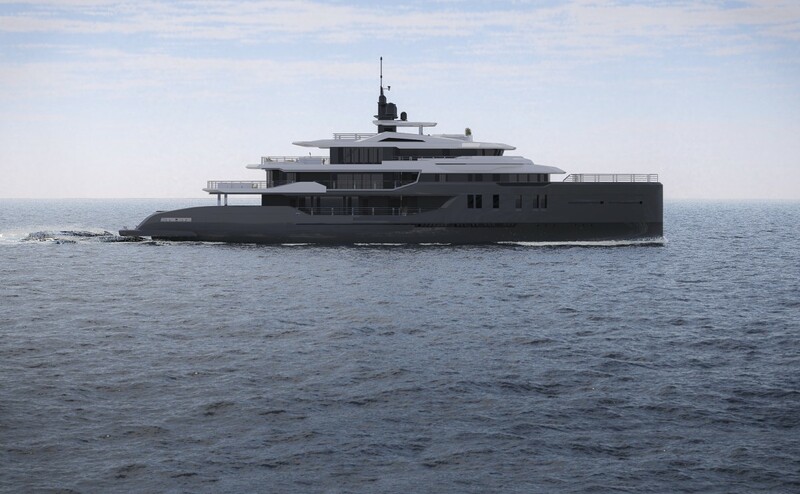 Burgess is responsible for marketing and the sale of M/Y Day’s and future projects, which include another soon to be unveiled explorer yacht sized between 229 and 246 feet.